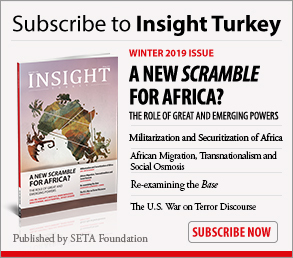 In 2018, Turkey encountered a complex security environment and endured a wide range of challenging situations ranging from cross-border counterterrorism operations to multidimensional conflicts involving various influential state actors. 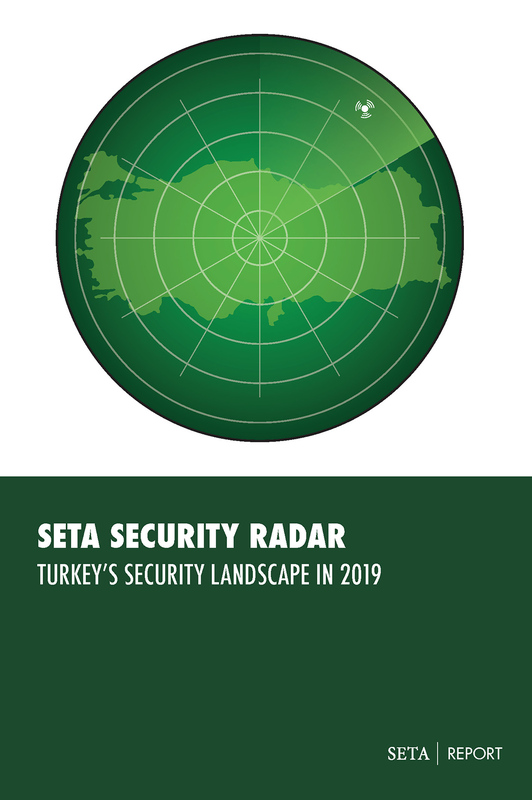 With this in mind, the SETA Security team compiled SETA Security Radar: Turkey’s Security Landscape in 2019 in line with the critical developments that took place in 2018. 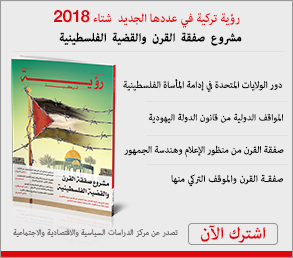 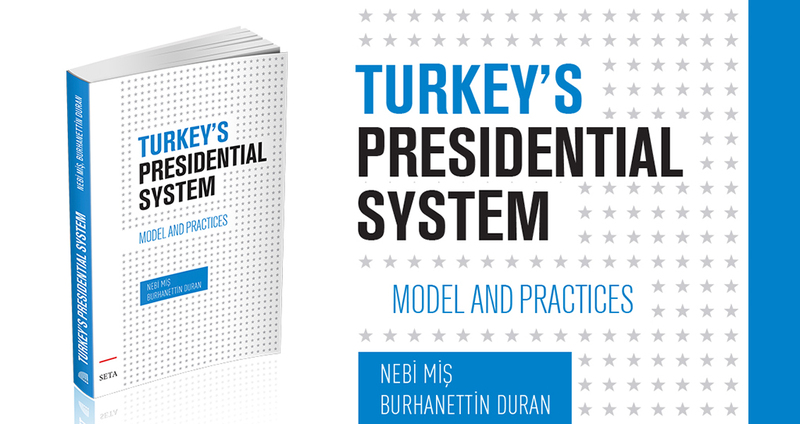 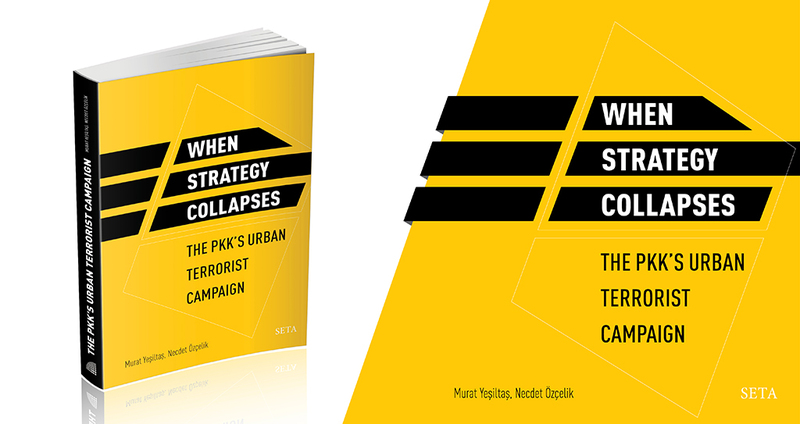 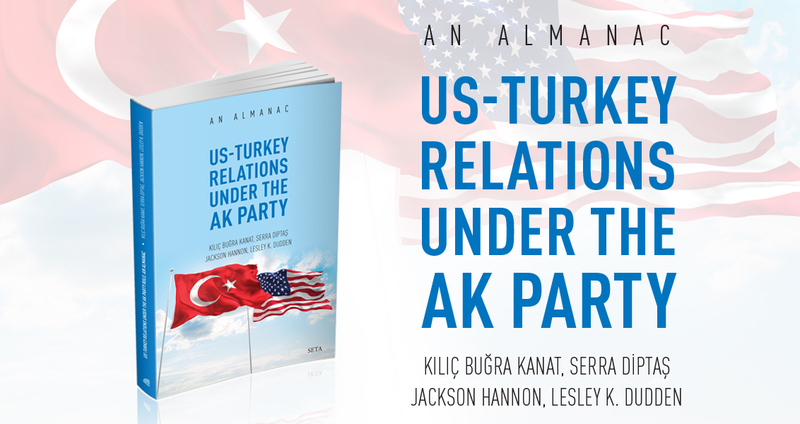 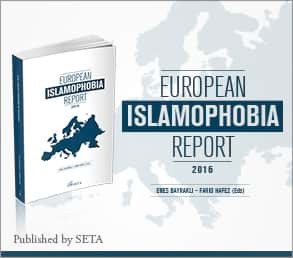 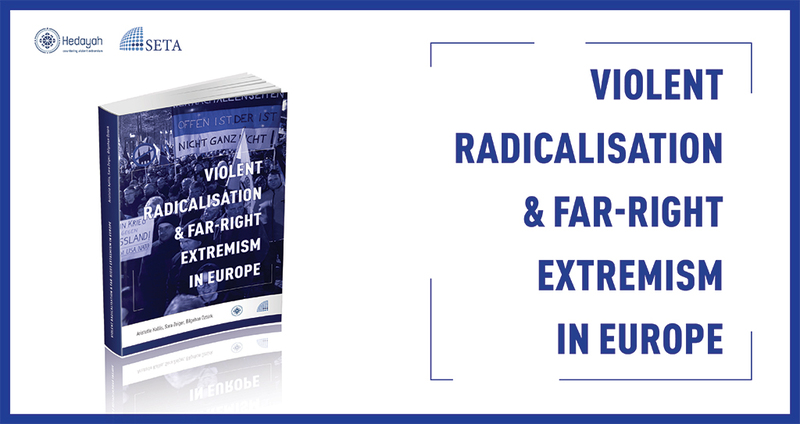 This work aims to provide a timely and accessible assessment of the challenges awaiting Turkey in 2019. 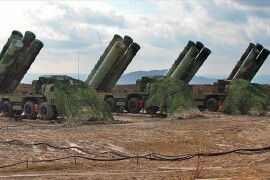 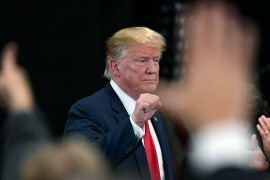 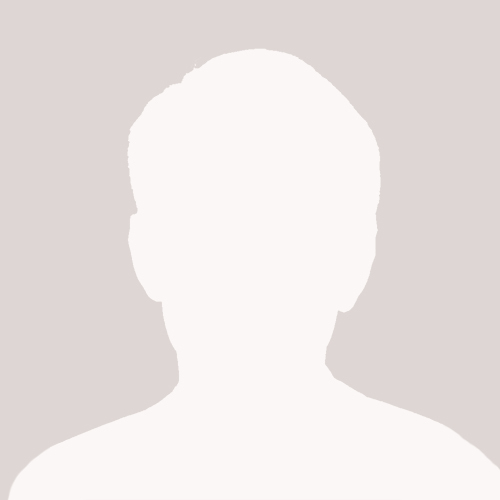 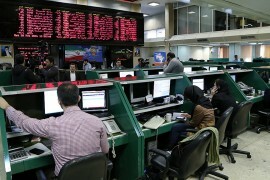 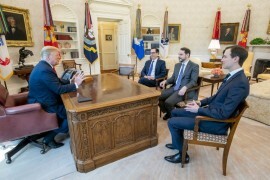 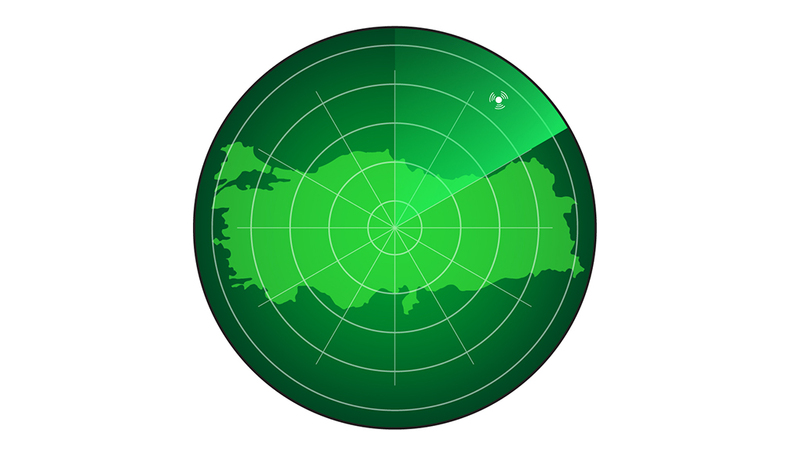 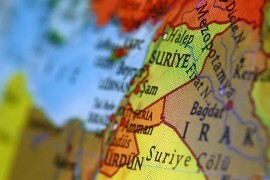 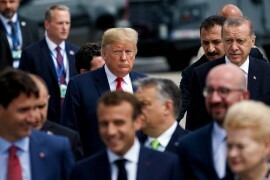 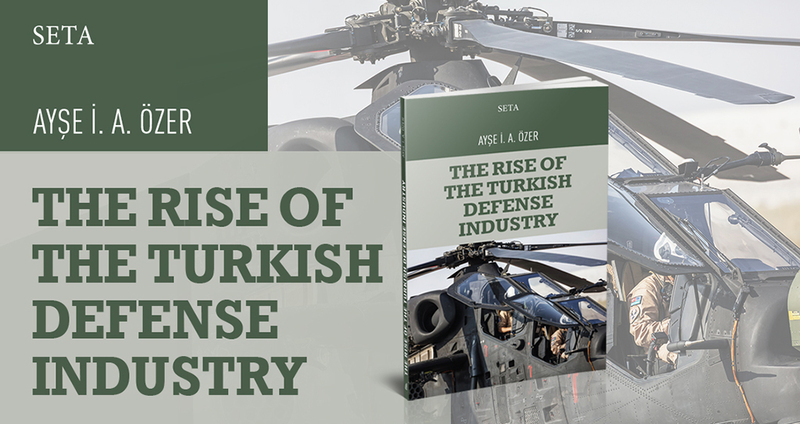 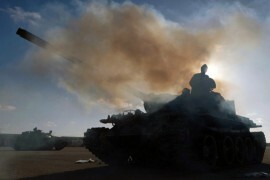 Hence, SETA Security Radar: Turkey’s Security Landscape in 2019 pertains to the following topics: Turkey’s role in Syria, Turkey’s counterterrorism strategy, Turkey’s military activism, the Turkish defense agenda, Turkey and the Eastern Mediterranean, and Turkey’s bilateral relations with the United States and Russia. 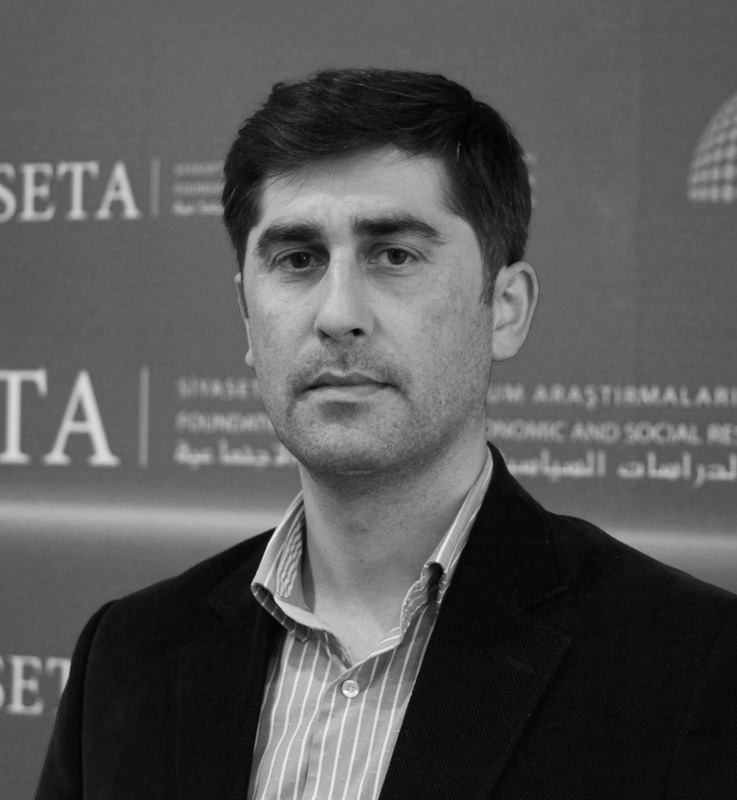 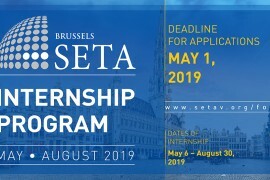 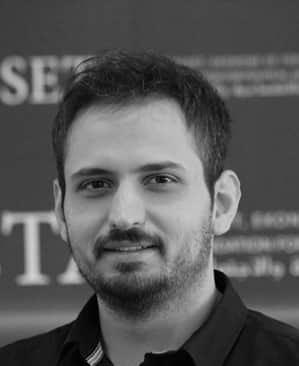 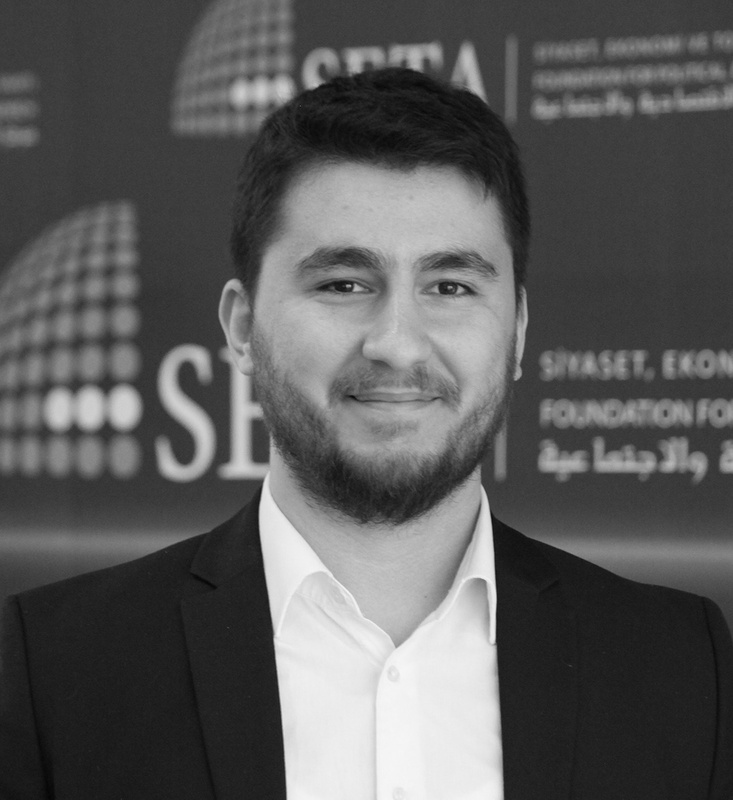 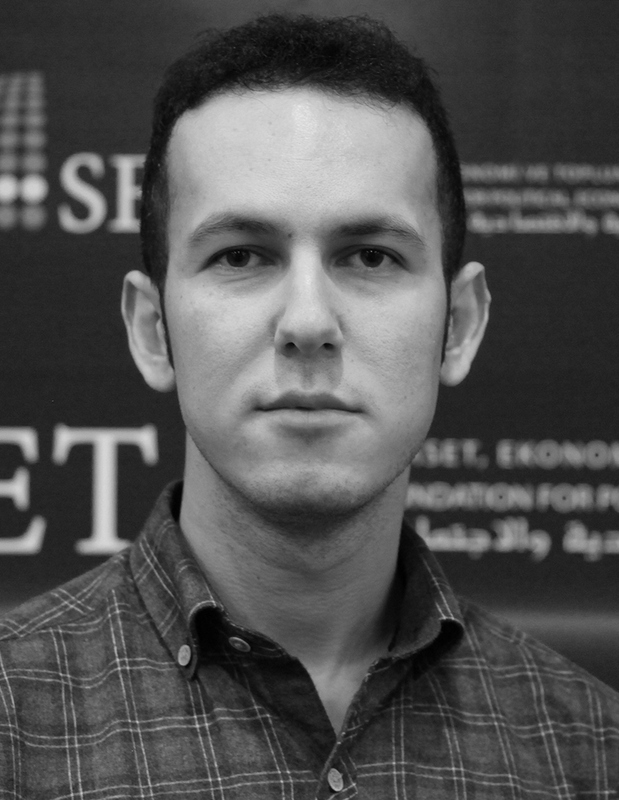 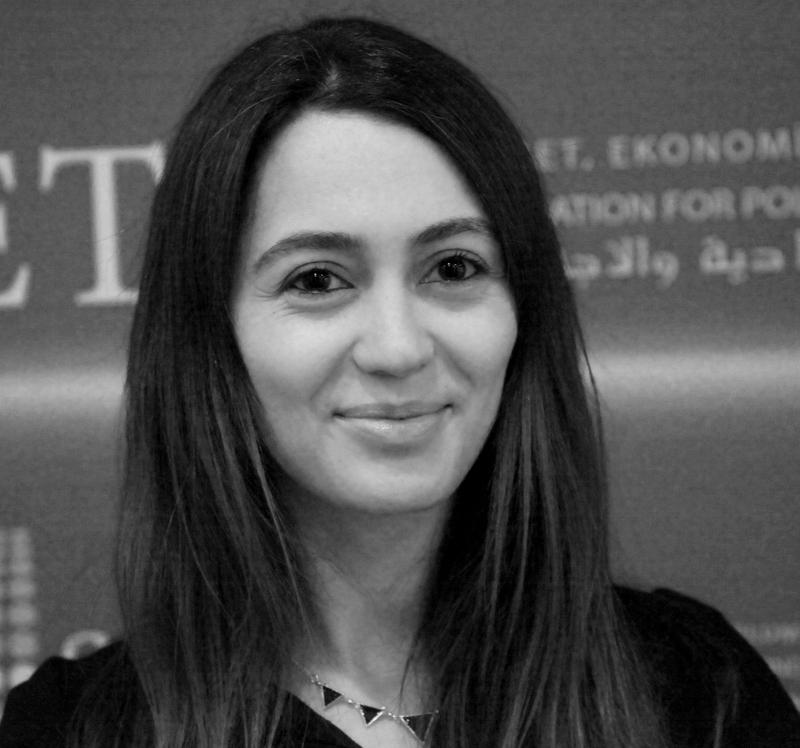 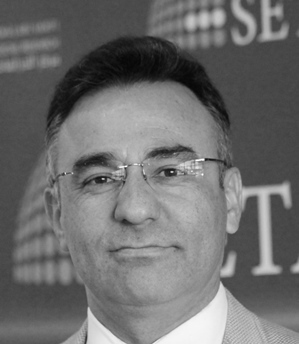 By creating awareness among policymakers and interested researchers, SETA Security Radar: Turkey’s Security Landscape in 2019 intends to achieve a common understanding of the security prospects awaiting Turkey in 2019.